Well, it’s another step in saying goodbye to the old theme of Disney’s Hollywood Studios. We will no longer be parking in lots named Music, Film, and Television. Instead, we’ll now be parking in lots named Mickey, Minnie, Jessie, Buzz, Olaf and BB-8. 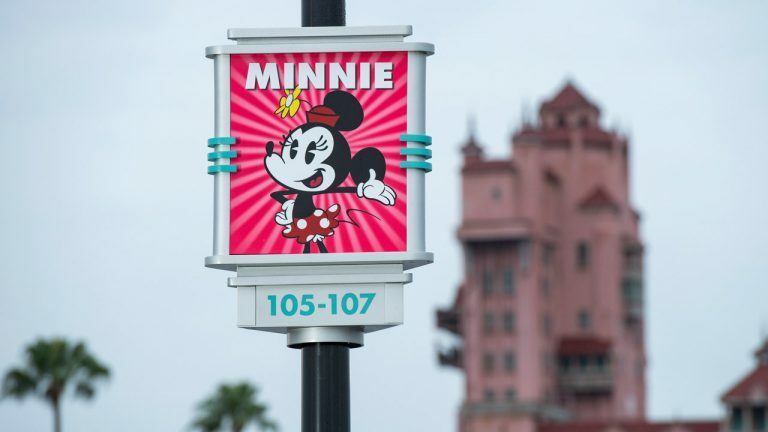 The lots have been renamed after beloved characters that Guests can encounter while visiting the park. In addition, two new bus loops, which are located just steps away from the main entrance have been added to serve guests arriving via Disney resort bus transportation. Construction is continuing on refreshed parking tram lanes and walkways, additional screening areas and a station for the Disney Skyliner. All these changes at Disney’s Hollywood Studios are getting ready for crowds that will descend on the park when Star Wars: Galaxy’s Edge opens and of course, to align better with the new “theme” of the park.